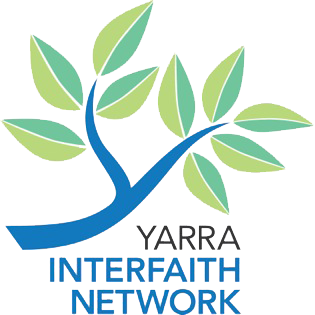 Yarra Interfaith is holding an activity Saturday 19 August at the Islamic Museum of Australia. 15A Anderson Road, Thornbury. Tour will commence at 10.30 am Guide will be YIN's own Reem Sweid.